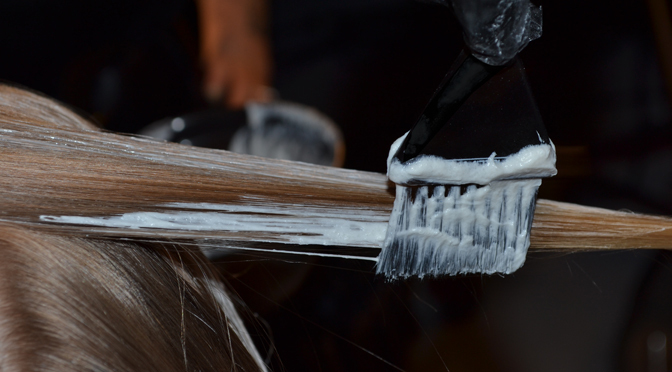 There’s a new product that might make your life easier—and your business more successful. 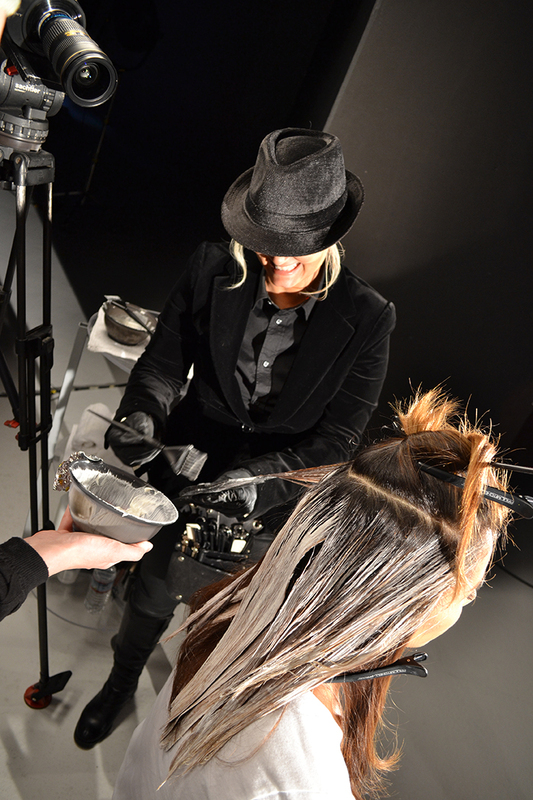 Sixty-two percent of colorists say highlighting is the #1 service in their salons (Source: 2015 Modern Salon Process Research Study). 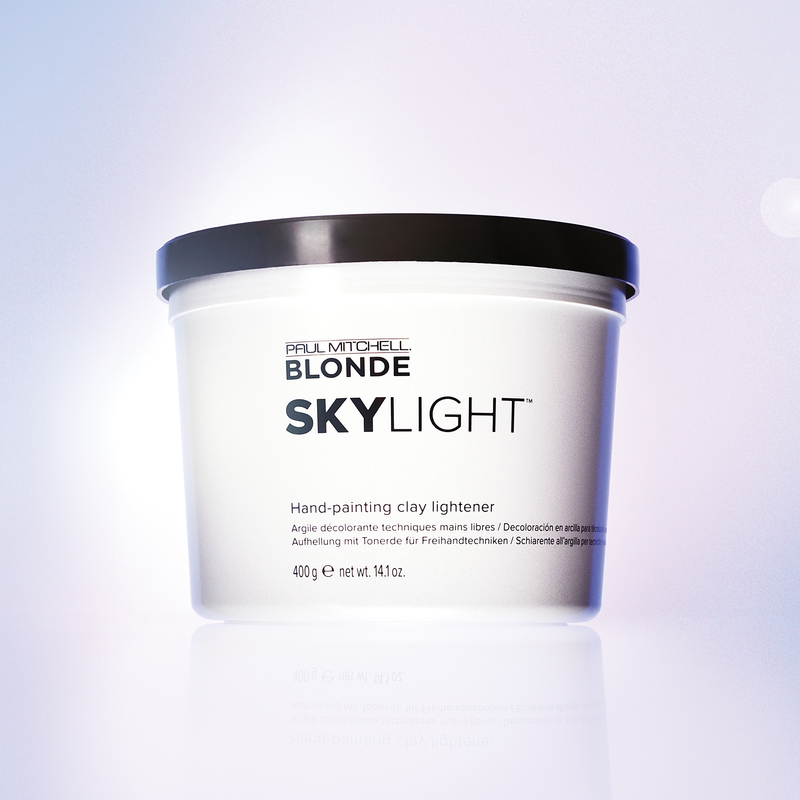 With Paul Mitchell’s newest blonding product, Skylight™, highlights and balayage are easier than ever. 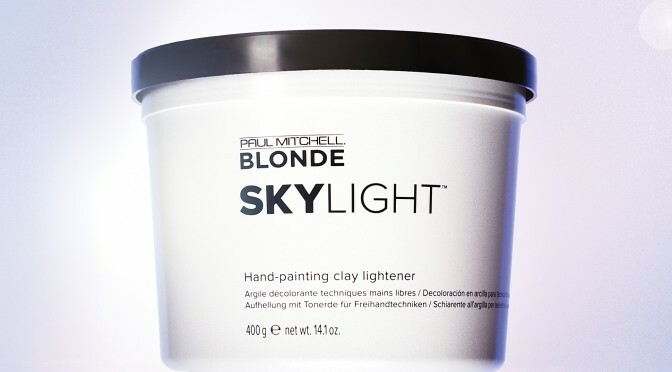 This hand-painting clay lightener eliminates the need for foils and provides an ideal texture for all freehand application techniques with up to seven levels of lift. 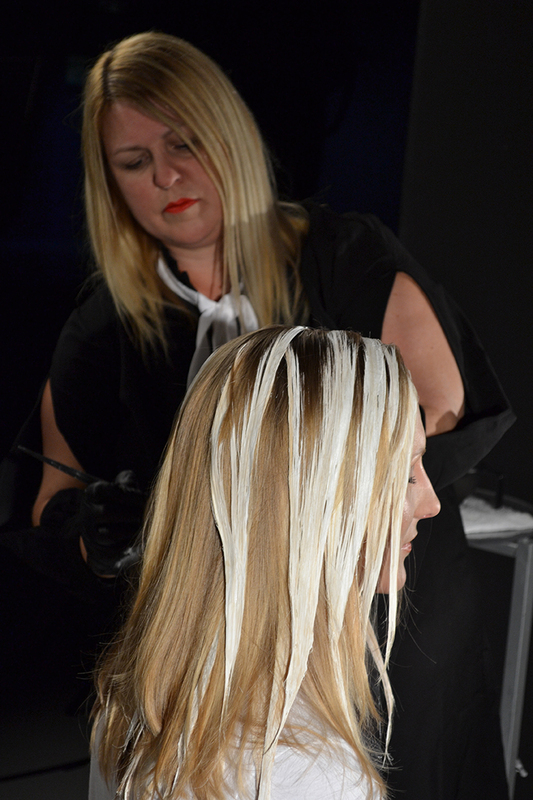 Check out some of these easy techniques to give your guests the perfect organic, balayage look. 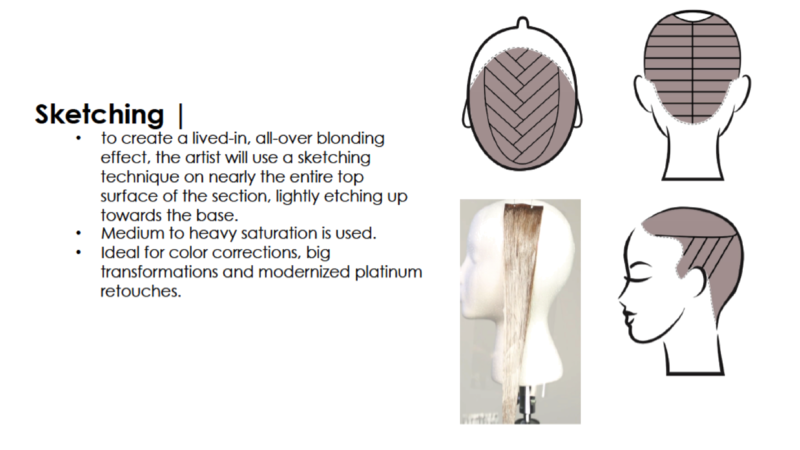 For more techniques, click here to watch Skylight videos. 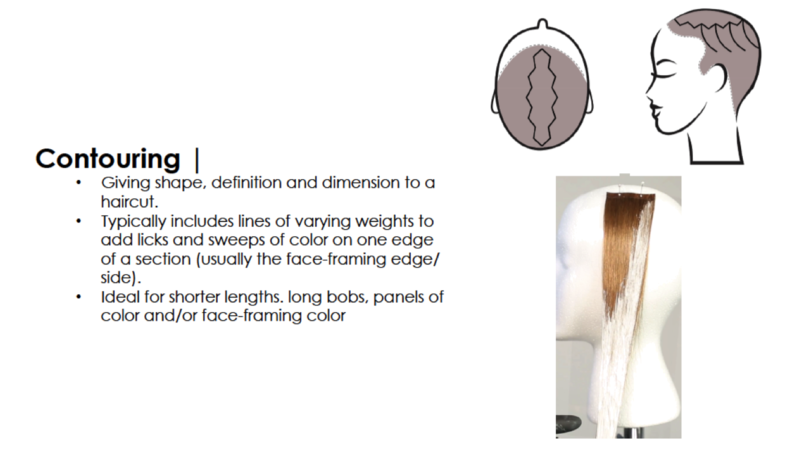 For more style tips and product news, click here.